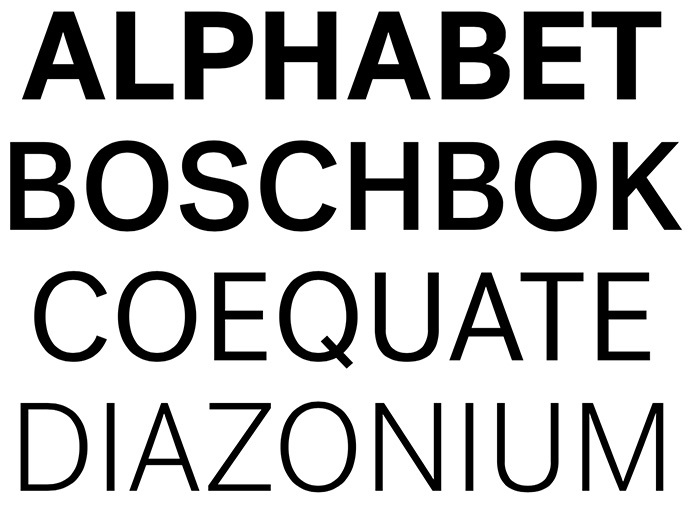 In the late 70s, Haas Type Foundry commissioned Team?’77 to create a new sans-serif that combined the great qualities of Helvetica, Univers and Akzidenz Grotesk. They came up with Unica, which was released in 1980. 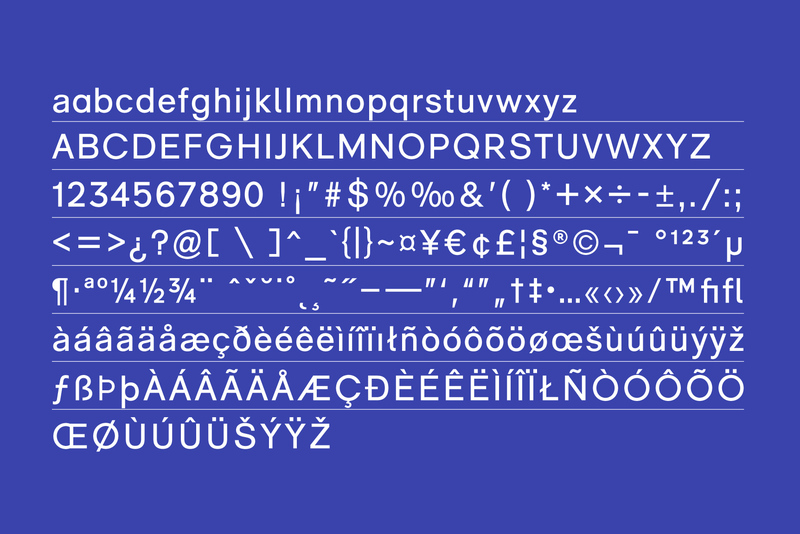 Because of legal disputes, Unica has never been available as a digital typeface. Now it is. 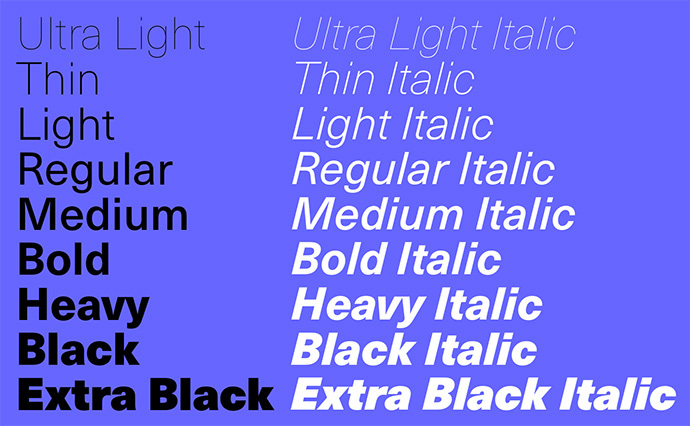 Monotype has just released Neue Haas Unica, a full digital set designed by Toshi Omagari. 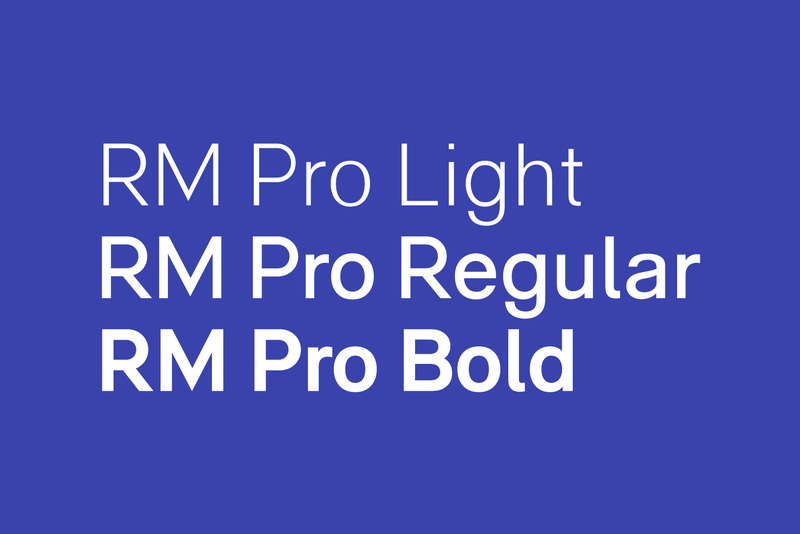 It is also available as a webfont. 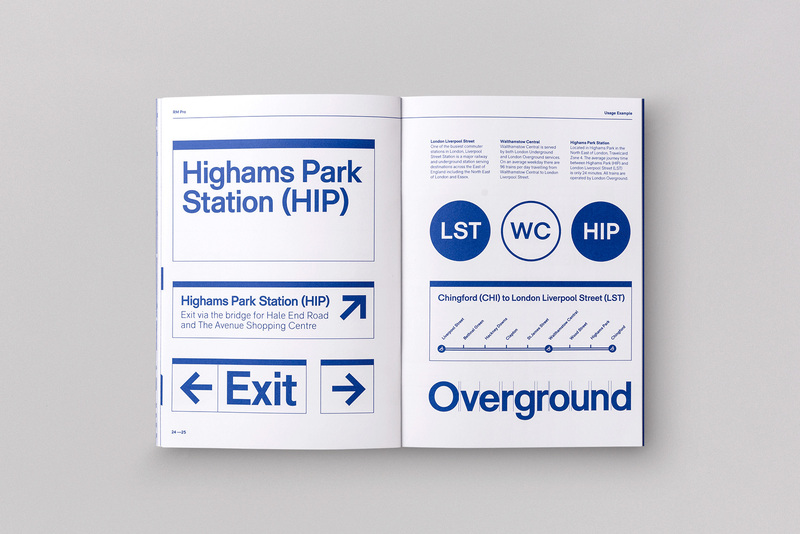 Great to see classic typefaces getting a fresh new life in the digital age. 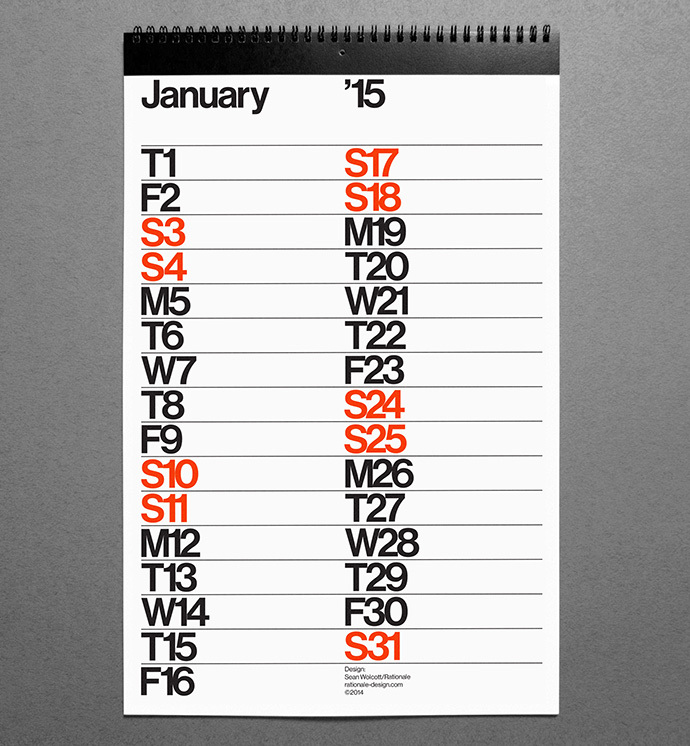 Sean Wolcott of Rationale designed this minimal wall calendar. 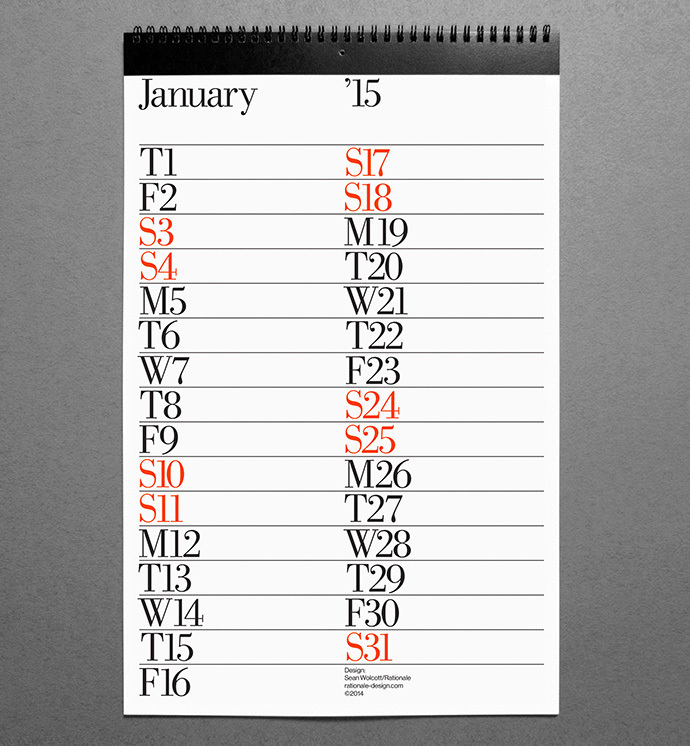 It comes in two version, Sans and Serif, and the dates are presented in two columns with space for notes. 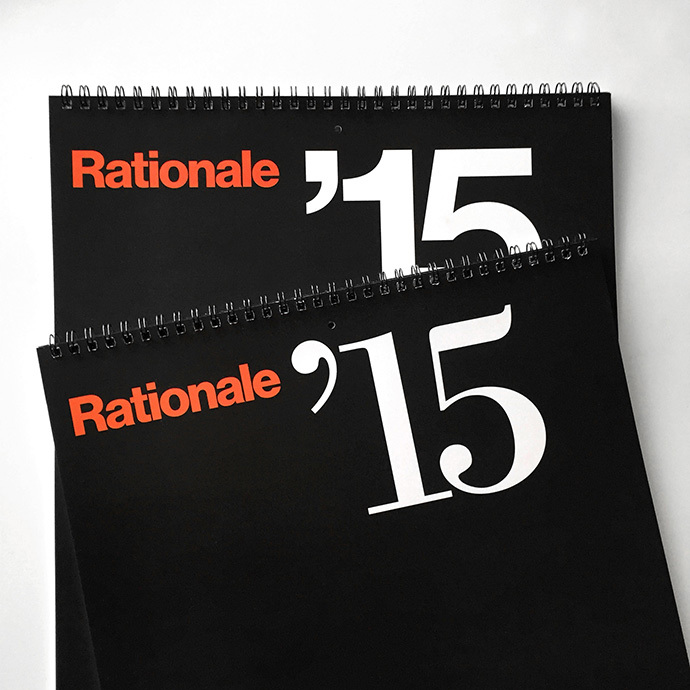 The spiral bound calendar measures at 11×17”, and is printed on high-quality 100# Cougar cover stock. 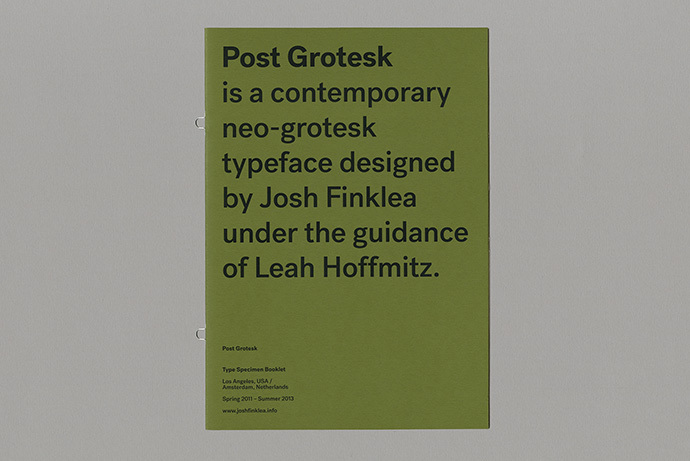 Post Grotesk is a sans-serif typeface designed by Josh Finklea as a contemporary version of the traditional grotesk sans-serif. 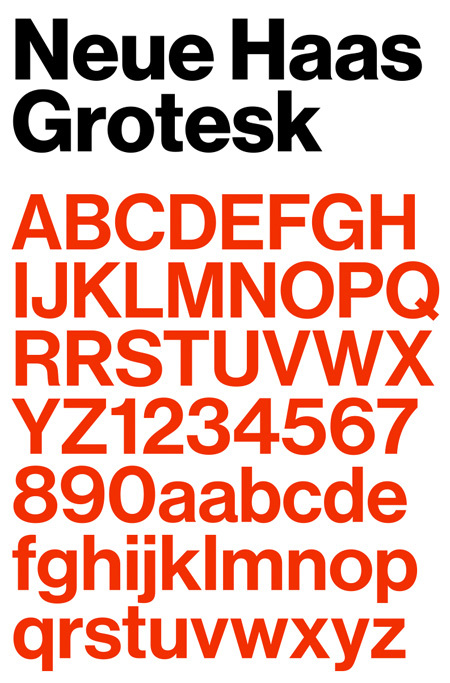 Post Grotesk is available in four weights in roman and italic, with built-in small caps. 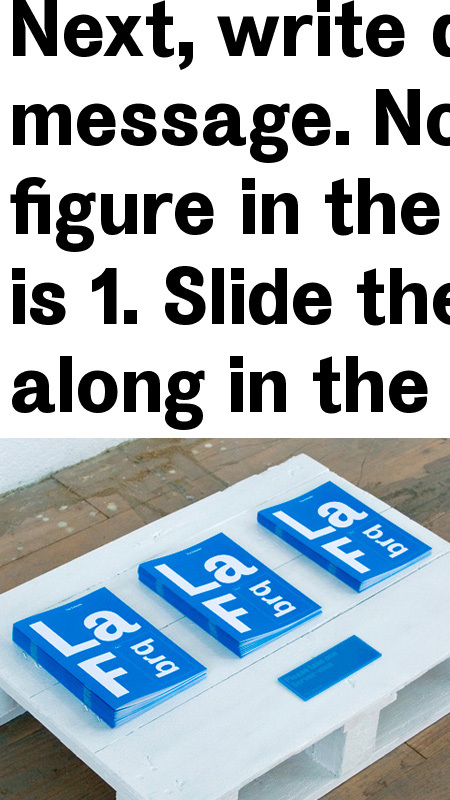 Type foundry Colophon have released a new heavy sans-serif typeface called La Fabrique. 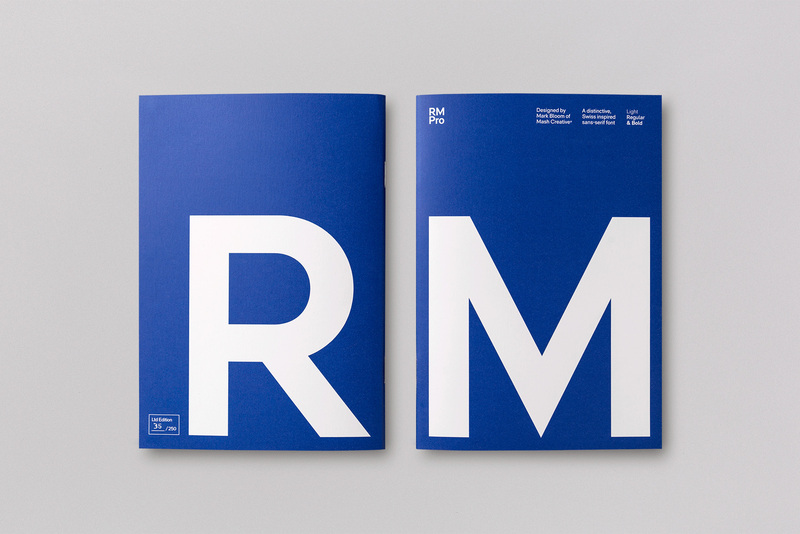 It is available in a single weight in a limited edition of 100 copies. 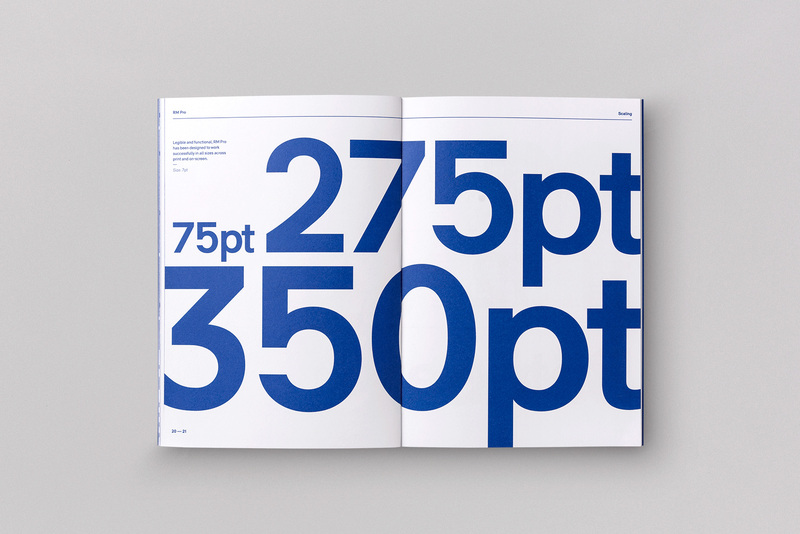 To accompany the release of the typeface, a set of A0 serigrapher posters were produced and a 12 page A5 booklet. 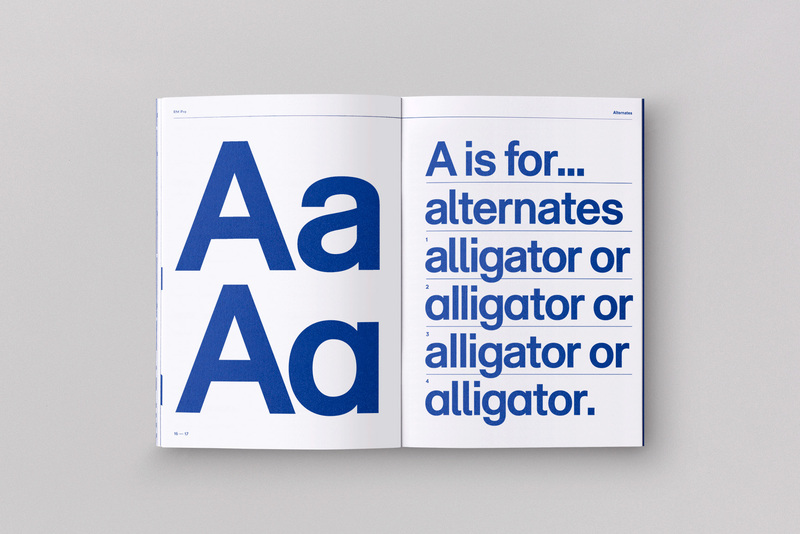 Font Bureau has created this wonderful mini-site all about the excellent typeface Neue Haas Grotesk. It explains the history of the face, along with a nice section on its features and what makes it different from Helvetica. An instant valuable resource.